SBX crew member Bitter Belief first started writing poems at the young age of 13. In time with his love for writing combined with his love for hip hop it evolved from poems to rhymes. Recording over downloaded instrumentals with very basic cheap equipment Bitter B put his head down and got to work recording at least a track a day for the next few years to come. At the age of 17 he was signed to an independant label but left two years later to continue his journey alone. After leaving the label Bitter put out a series of mixtapes and later released his debut album Isolation in 2010. He has since put out The Tour Guide Mixtape, which was the lead up to his next album which is titled The Gallery, coming early 2013. 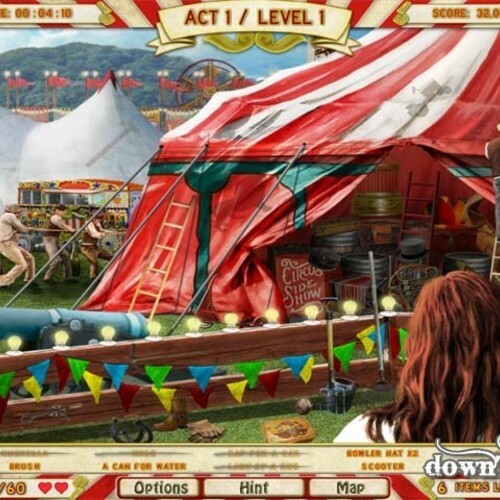 The first leak we’ve seen from The Gallery, comes in the form of The Circus. Produced by Creed Birch, the track is currently sitting at number 1 on the triple j Unearthed Hip Hop charts. You can pick up the The Circus for free download below.